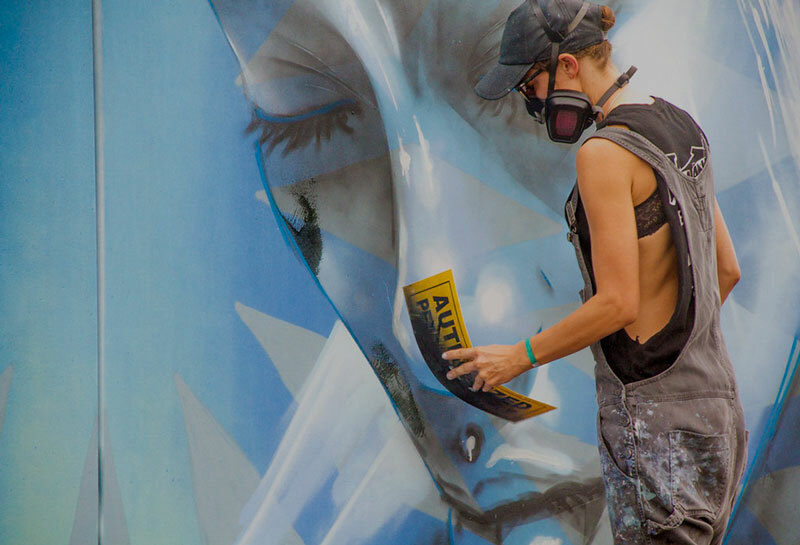 The Wynwood Art Walk Block Party returns the second Saturday of every month to Wynwood Marketplace! RSVP today for a complimentary EFFEN Vodka Cocktail between 3 p.m. and 6 p.m.
South Florida’s largest residential improvement expo is coming back to the City of Miami for the first time in over 30 years and in one of the city’s hottest neighborhoods. Dessert Wars Miami will take place on September 30th in the heart of Wynwood. 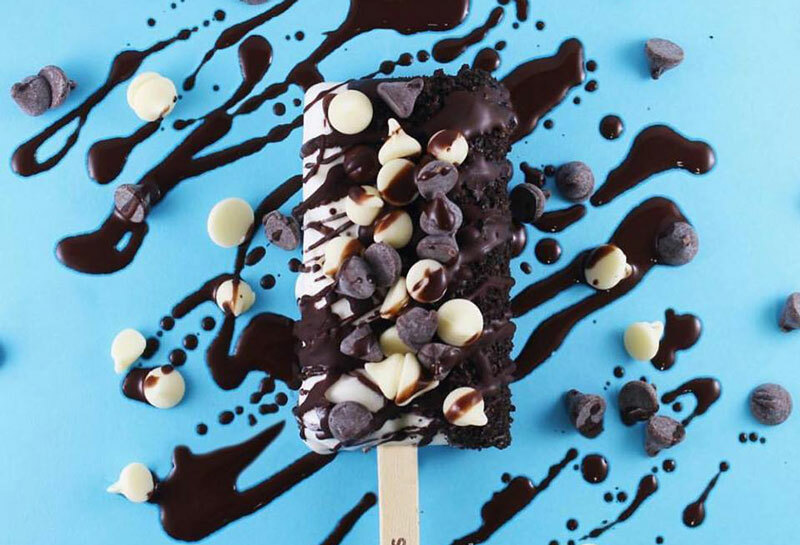 Dessert Wars Miami is a celebration of the “foodie” lifestyle, featuring over 50 dessert vendors vying for the title of Dessert Champion of Miami. Calling all foodies! 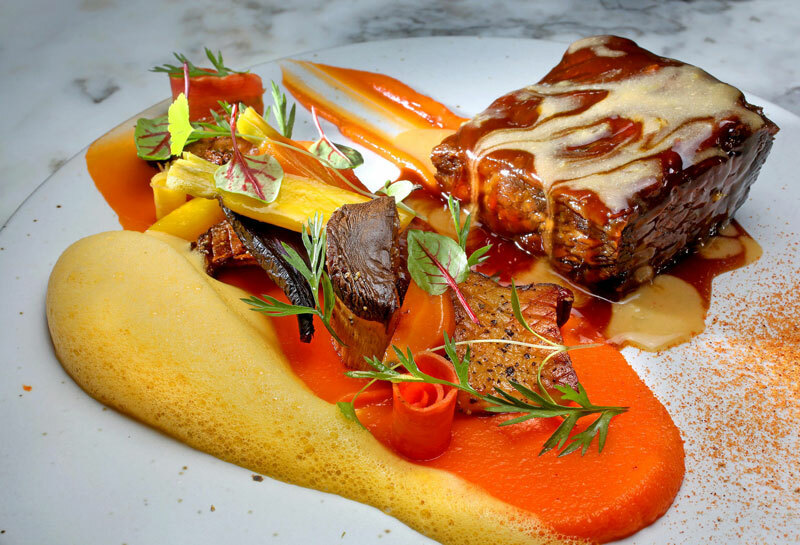 Miami Spice is an annual showcase of Miami’s hip culinary scene. Enjoy three-course, prix-fixe menus prepared by Miami’s hottest chefs at the best restaurants in the city for a great price (brunch $23, lunch $23 and dinner $39). Imagine a bar where ladies drink free on Thursdays, a happy hour takes place every Friday, and you can buy your favorite earrings and favorite ice cream churros every Saturday and Sunday? 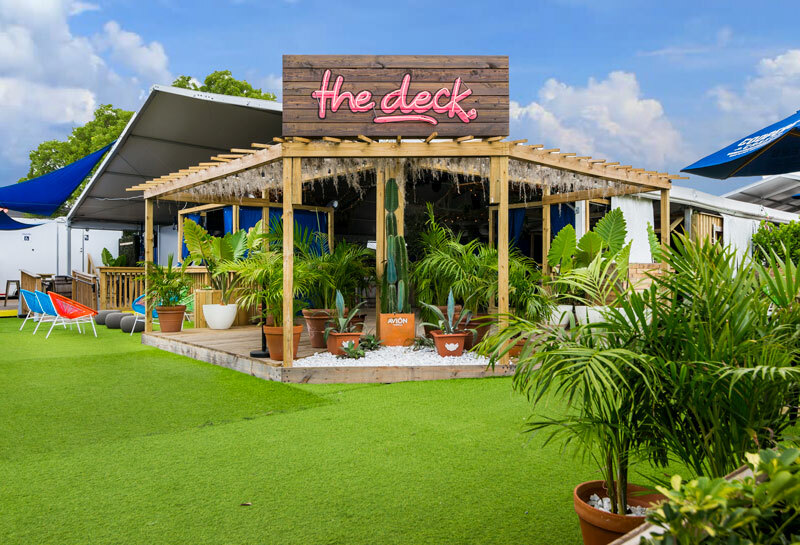 This is just your typical weekend at thedeck in Wynwood! 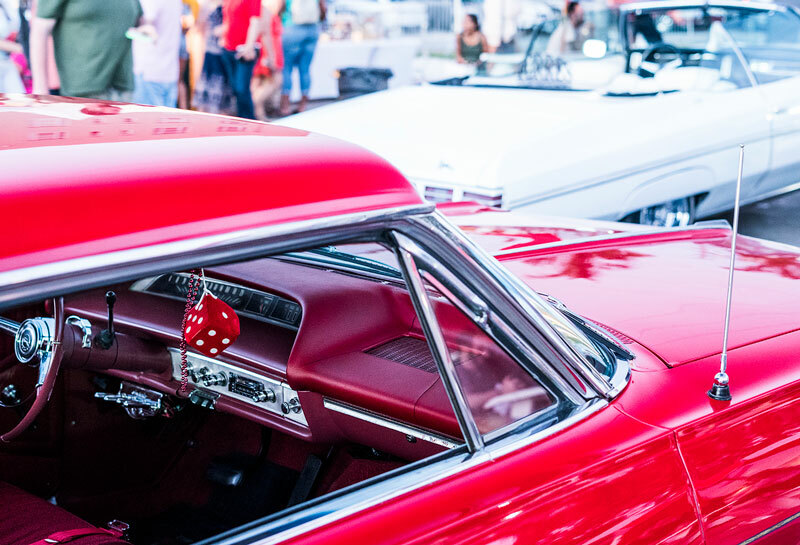 Find the coolest collection of classic cars in Miami at Retro, Rags, & Lows! Imagine an atmosphere in the heart of Wynwood filled with a variety of different styles of live music, amazing cocktails with great food trucks and tents, over 40 of the most inspiring and creative vendors, and the coolest collection of classic cars in Miami - all in the same place. SWARM Inc. is an event agency located in Wynwood, Miami, Florida. 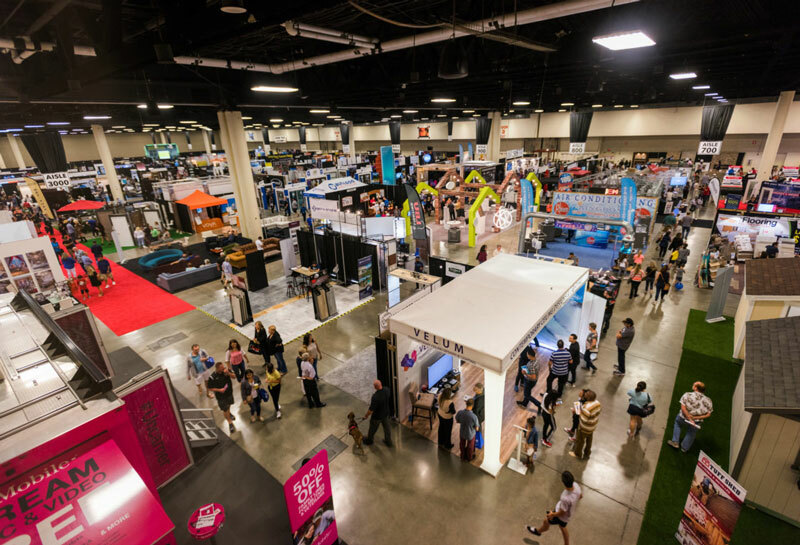 We are focused on the production, marketing, concessions, and all around logistics of your next event.